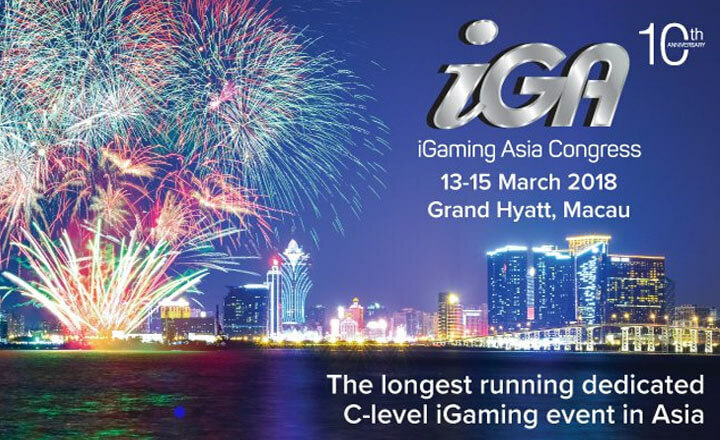 iGaming Asia Congress, the longest running iGaming event in Asia, will gather casino enthusiasts, iGaming specialists, and gambling solutions exhibitors in its 10th-year anniversary. They will all be together on March 13 to 15, 2018 at Grand Hyatt, Macau to exchange ideas, opinions, and strategies in hopes of pushing forward the online gaming industry in Asia. The program includes presentations about the growth of sports betting, alternative marketing solutions, and SEO strategies. There will also be a discussion on cryptocurrencies, blockchain technology, and ICOs. Guests should look forward to this convention because it has a surprise networking event, which will happen on the first day. Another highlight of iGaming Asia Congress, which participants should look forward to on the third day, is the two post-conference workshops about eSports tournament. With all the activities that the conference has for the participants, the iGaming Asia Congress will surely act as the bridge to connect the attendees with the business industry. 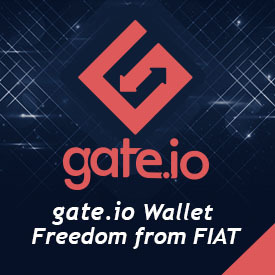 Visit the event page now to sign up and to know more about the summit.